LAMB offers quality and precision machine shop services for various industries including Medical, Electrical Inspection, and Metal Fabrication. 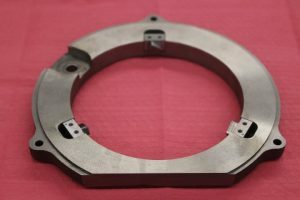 As a small family owned business, our machine shop services are unique in that we can offer our customers dedicated attention to small orders. We consider small orders to be between 1 and 50 pieces. When possible, we will provide same day quotes with open communication concerning material options and machining tolerances. 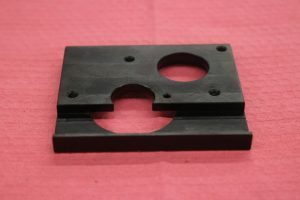 In addition to our machine shop services, we will be pleased to provide our experience in computer-aided part modeling and 3-D Printing to bring your prototype to life. Our in-house 3-D printer can print a 5 x 5 x 5 prototype part out of ABS plastic. LAMB’s unique Slitting Saw capability, and our experience in designing and manufacturing precision cylinders and needle plates, allows us to provide parts with uniform slots as thin as .009-inch. Refer to the table below for detailed machine capabilities.